Late winter and spring are great times to visit the Walt Disney World Resort. The weather is cooler – sometimes cold, sometimes not – and there are a few down weeks between now and the summer where the crowds are more manageable. Of course, this excludes Mardi Gras, Easter, and some variables in crowds due to Spring Break, but the beauty of the Florida parks is magnified in the sun and spring weather. The fun special events at Epcot don’t hurt either. It may be too late to make it to Walt Disney World spring events this year, but you may want to put these two on your radar for your 2019 trip. 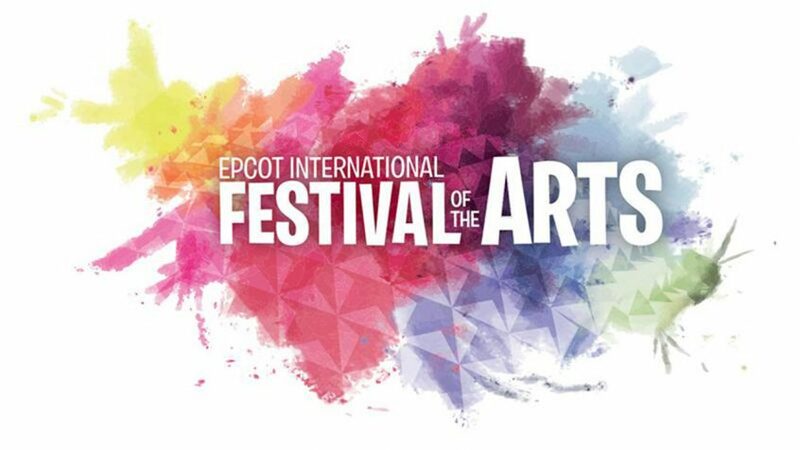 The Epcot International Festival of the Arts is in its second year and runs from Jan. 19 to Feb. 19. This ultimate cultural celebration merges food, art, and entertainment into a spectacular salute to all types of art. This year, the festival has been expanded to run seven days a week with additional entertainment offerings planned each weekend and is a great way to kick off the new year with Disney. The festival is Disney’s most all-inclusive celebration of the arts, making Epcot host to phenomenal artists, gourmet fare, musical performances, stage productions and other amazing acts. Events during the festival fall into the categories of performing arts, culinary arts, visual arts and include a Disney on Broadway Concert Series Dining Package as well as special seminars and workshops for guests to be able to learn from accomplished Disney artists, guest-perts and Cast Members with professional expertise. There are both complimentary and premium versions of these special events that include animation drawing and floral arranging to calligraphy, abstract painting and other interesting topics. The festival also includes extra fun at the Kidcot Fun Stops around the World Showcase, and a tour that allows you to immerse yourself in the architecture, culture, food and history of the 11 countries of the World Showcase. Epcot is no stranger to popular festivals, and this one seems to be headed the way of other, more established ones such as the Epcot International Food and Wine Festival in the fall and the Epcot International Flower and Garden Festival, which is our next great reason to visit Disney World and Epcot in the first half of the year. 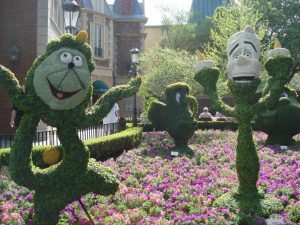 The Epcot International Flower and Garden Festival will run from Feb. 28 to May 28 this year with brilliant gardens, fresh flavors, interactive playgrounds and entertainment. The festival is home to a harvest of vibrant and captivating experiences for the whole family. The event is fun for the whole family with play areas, gardens and exhibits geared for children. 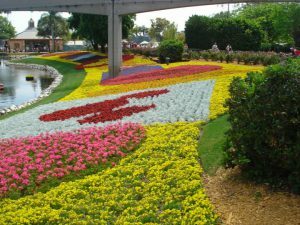 If your family enjoys horticulture and flowers, seeing Epcot in all of its splendor is a must. The array of colors around the park during the festival cannot be matched. It’s a truly breathtaking event. Like all the festivals, some of the special events during the Flower and Garden festival include a separate ticket to attend. To learn more about these events, how you can attend, and special rates during this time of year, be sure to request a free quote from The Traveling Mouse Company for your Disney vacation or you can email lindsay.mott@thetravelingmouse.com.